Part Sport, Part Tehnology, 100% Awesome! To promote science, technology, and engineering in McLean County while providing students experiential learning opportunities to develop real-world skills they can use for the rest of their lives. 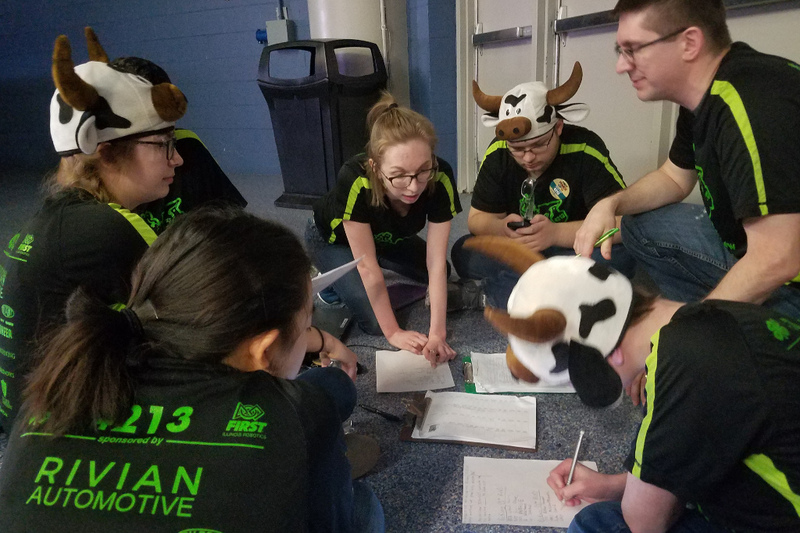 MetalCow Robotics' students build robots and develop practical skills in business, marketing, coding, manufacturing, and computer aided design. Our mentors prepare this generation of STEM students and pave the way for greater student outreach. Are you prepared to teach students these skills? 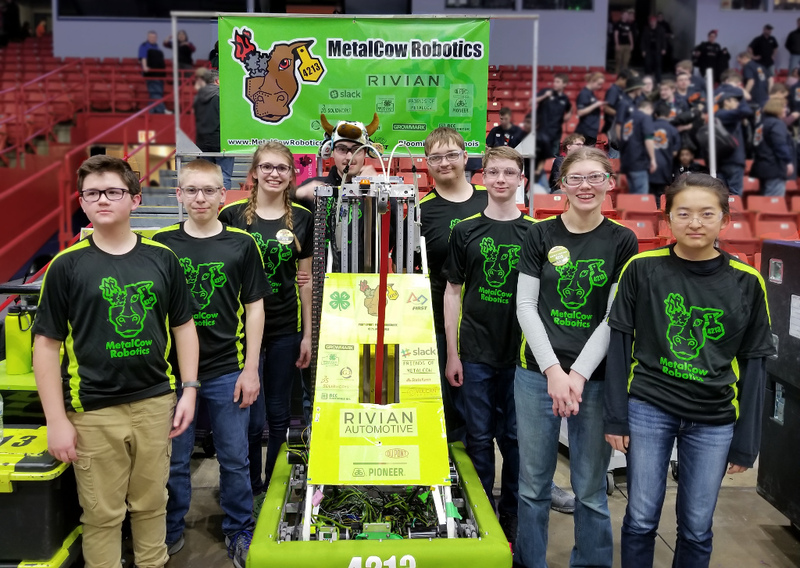 Sponsoring your MetalCow Robotics team is a great way to support science, technology, engineering and math (STEM) education in the McLean County area. 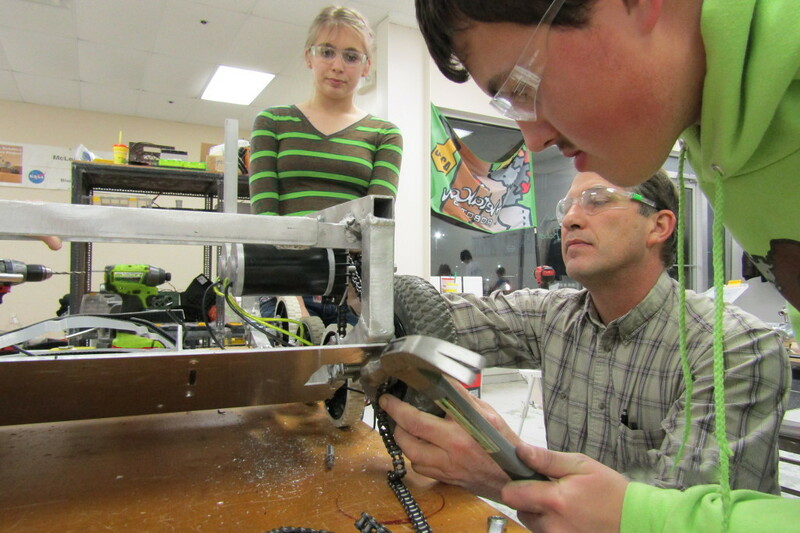 MetalCow Robotics is a 4-H SPIN club that participates in FIRST Robotics Competition. But, it is much more than robotics; it is a small business where members learn digital media, advertising, web design, public speaking, business skills, and leadership. 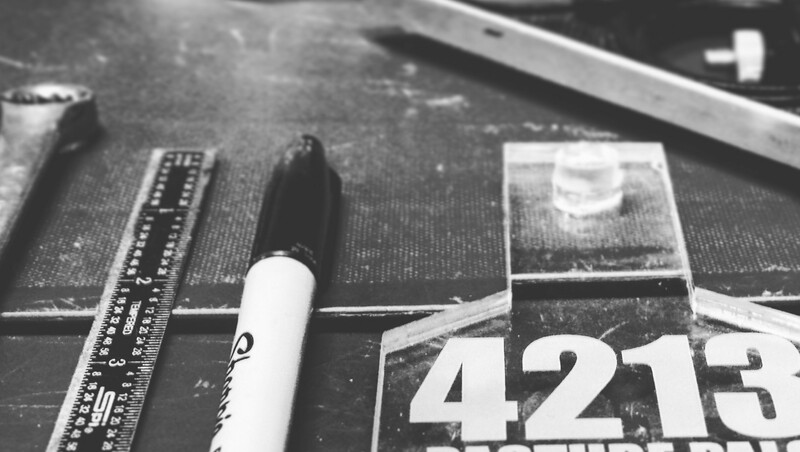 With the guidance of volunteer adult mentors, students manage the business of the team and create robots from the ground up.